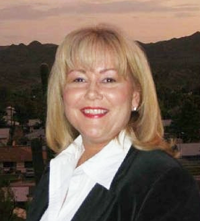 KEARNY, ARIZONA – State Senator Barbara McGuire, D-Legislative District 8, announced today that she is opening a committee to explore running for Congressional District 1. 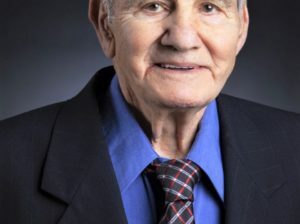 Sen. McGuire is a life-long Arizonan and lives in the town of Kearny. She currently represents large portions of Pinal and Gila Counties, including a portion of the Gila River Indian Community, and her legislative district is almost entirely within Congressional District 1.